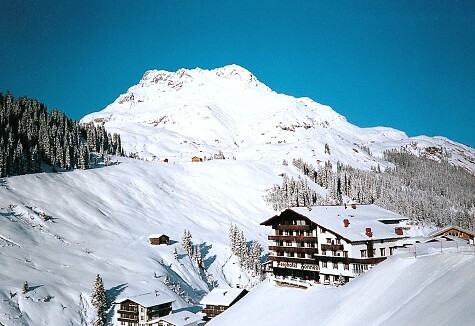 Our Holiday Finder facility puts the full expertise of Independent Ski Links at your disposal. You just tell us what you want out of your winter sports holiday and we'll do our best to find the most suitable holiday. Please call us on 01964 533905 or fill in the enquiry form below. The contact details you provide will remain confidential and will only be used as part of the Holiday Finder service - they will not be passed on to any third parties by us. 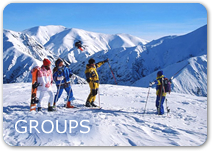 For your peace of mind, Independent Ski Links is part of the Travel Trust Association (Membership no. T6924) - providing you with 100% financial protection. Our postal address is: 2 Sidings Court, Old Bridge Road, Hornsea, East Yorkshire, HU18 1RP. Simply complete the form below to start the search for your perfect holiday.